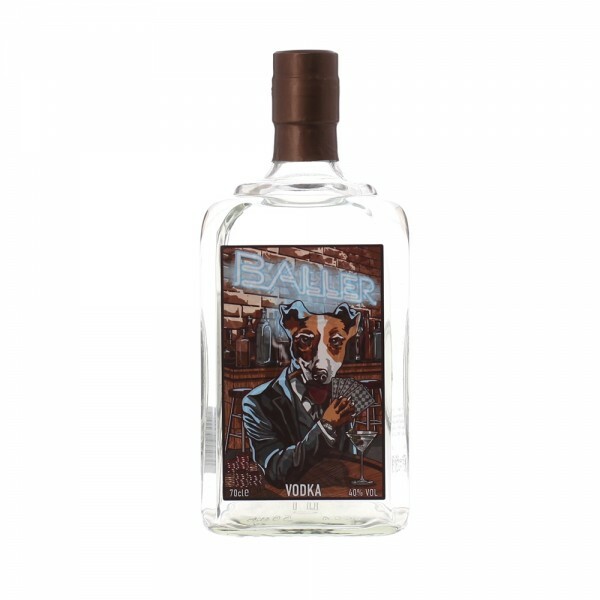 London's only true "grain to bottle" vodka, Baller Vodka is made entirely from scratch at the Doghouse Distillery in Battersea, London. 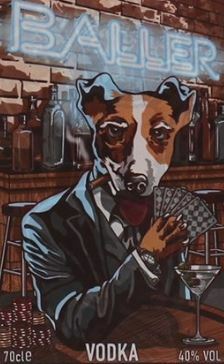 As the name suggests, Baller takes pride in being the underdog with a cocky, over-confident attitude - hence the Jack Russell on their label. Baller is totally unfiltered and loaded with character. A ridiculously, silky smooth vodka with hints of biscuit and clove, and a deliciously creamy yet structured mouth feel.